Need a break from all the holiday cooking and baking? 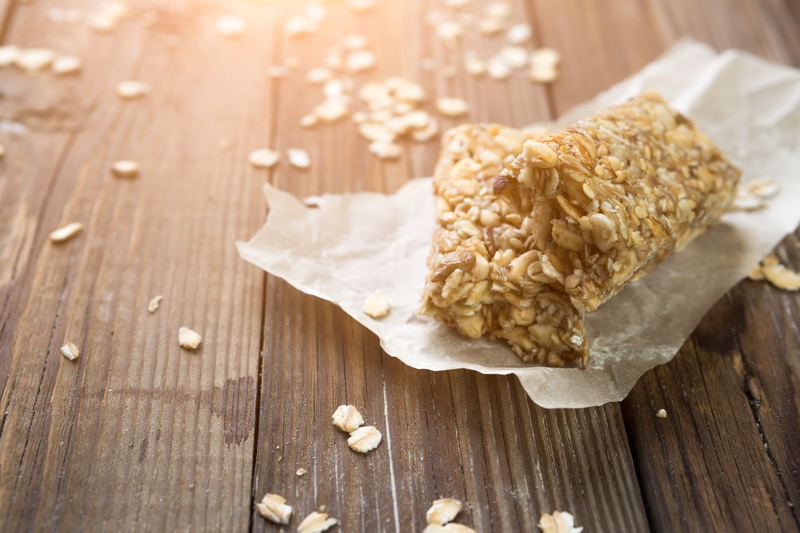 Try this quick and easy no-bake treat! 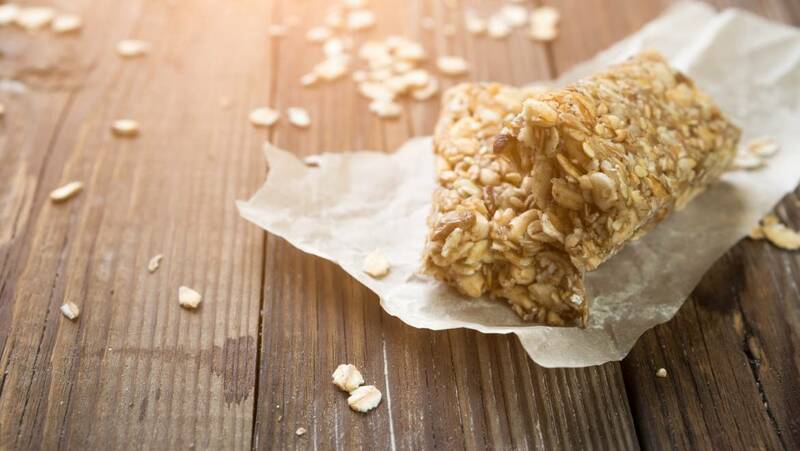 A longtime family favorite honey recipe at any time of the year, but especially around the holidays, ‘Bake-Me-Not’ Peanut Butter Oatmeal Bars are sure to please everyone in your household. Ready in just a few minutes, this classic American honey recipe is vegetarian and gluten-free, and it is the perfect go-to treat to serve to those unexpected Christmas time visitors. Mix all three (3) ingredients together in a large mixing bowl until thoroughly blended together. Place cookie-sized dollops of the mixture on wax paper or on a non-stick surface cookie sheet or bake pan. Allow the mixture to settle for a few minutes, and then you are done. Vary the recipe to suit your own tastes by adding your own preferred mix-ins, such as a milk chocolate, dark chocolate, butterscotch or caramel baking chips, dried fruit such as raisins or cranberries, or small candies like M&Ms® or toffee crumbles. Try incorporating sweetened, powdered cocoa into the mix. This is a super delicious recipe. But did you know that the word “super” has a whole different meaning to bees? In beekeeping, the word “super” is the hive box in which honey is stored. So, when bees return home to deposit their nectar, it is always a “super” event. Do you have another “Holiday Honey Recipe” in mind? Please send it to us at honeylove@mountainridgehoney.com and we may showcase your recipe in a future blog posting. All posted “Honey Love” recipe providers are added to our prestigious, “Honey Hall of Fame” page, where you will almost certainly receive praise and recognition from multitudes of honey lovers everywhere (or at least from members of our staff). Please make sure to reference your sources.